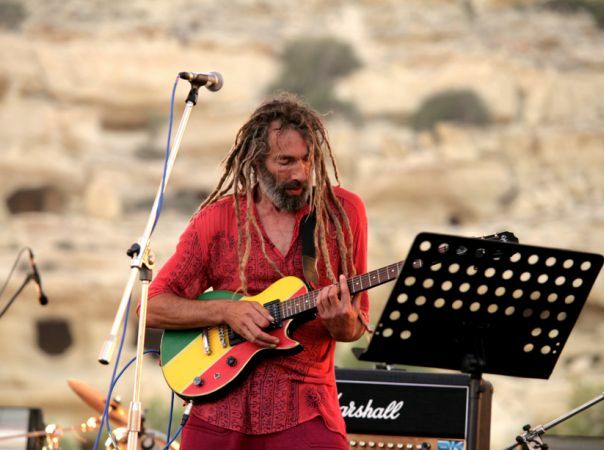 Now in its 3rd year almost 100,000 fans of music and art have enjoyed ‘The Matala Beach Festival’ on the sands beneath the caves made famous during the hippie era of the 1960s and ‘70s. Matala attracted international attention in the early 70s when Joni Mitchell released her critically acclaimed album ‘Blue’ which detailed her experiences whilst living in the caves with the young hippie travellers enjoying the tranquility of Matala Beach. 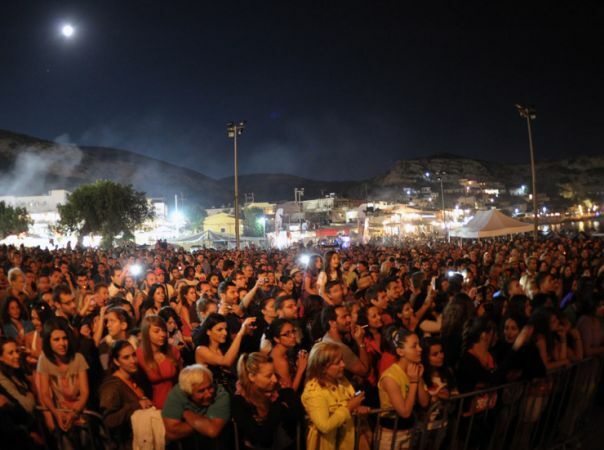 Matala’s culturally unique heritage continues to attract visitors of all ages. 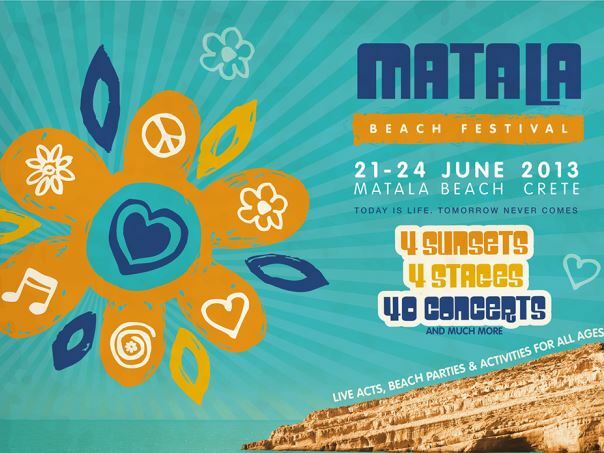 The Matala Beach Festival features a range of music from the 1960s to present day and is pleased to announce that Hugh Cornwell former frontman of The Stranglers will be the first international artist to headline the event. Hugh had a series of international hits with The Stranglers in the 70s and 80s such as Peaches, No More Heroes, Golden Brown, and Always The Sun. 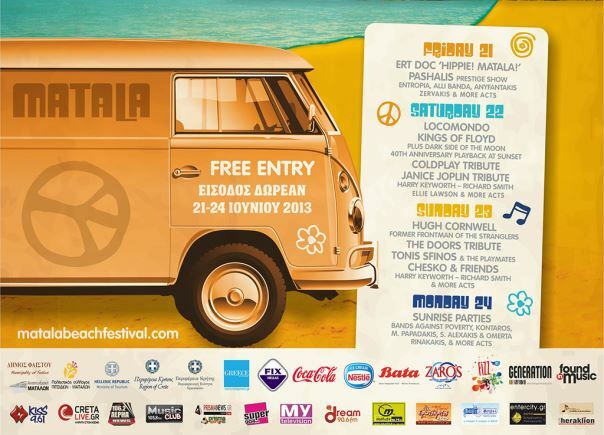 The Matala Beach Festival is proud to play host to an eclectic range of music dating from the 1960s to present day. 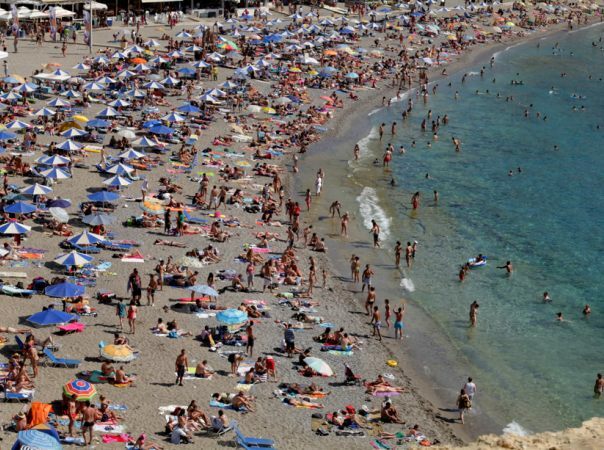 Former frontman of The Stranglers, Hugh Cornwell becomes First international artist to perform at Matala Beach. 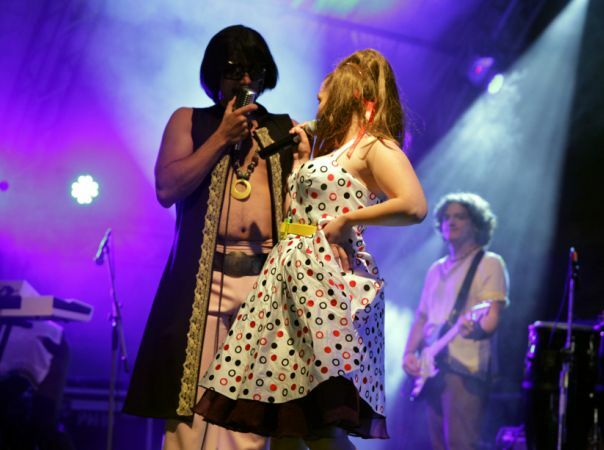 Other artists include, Kings of Floyd, Professor Richard Smith, The Doors tribute, Janis Joplin tribute, Locomondo and many more. 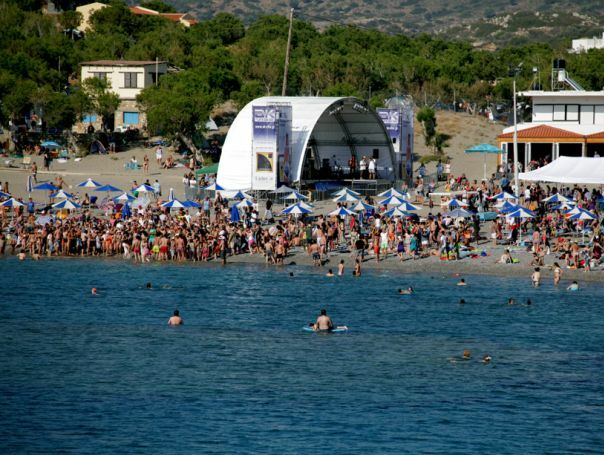 The main stage located on Matala Beach itself features acoustic acts during the afternoons, bands during the evenings, and DJs through the night until sunrise. 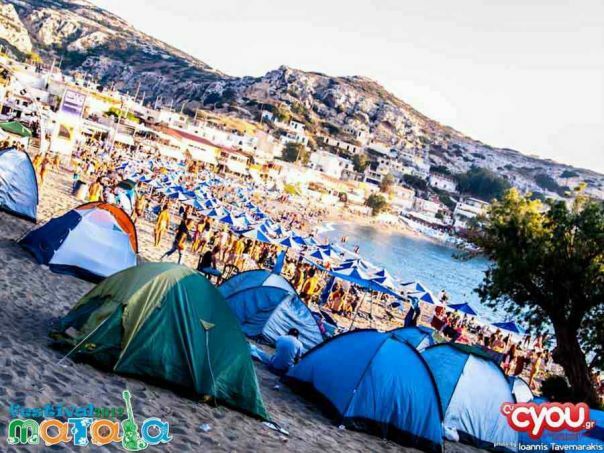 Matala Beach Festival Celebrates 40 Years Of ’Dark Side Of The Moon’ By Pink Floyd brought to you by Generation. 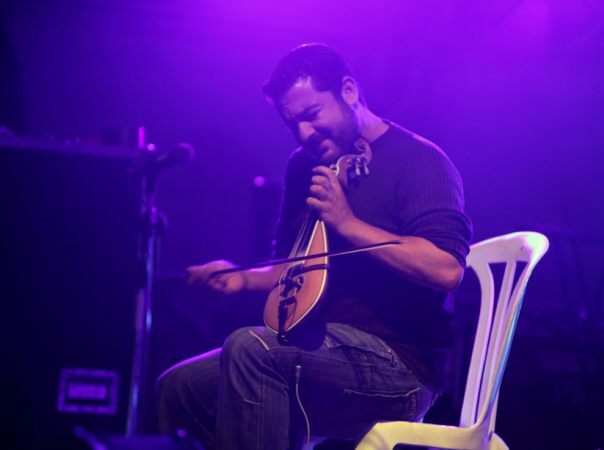 For more information on this special night click here. Motorway to “Iraklion (Heraklion) – Rethimnon – Chania”. After 10 km turn right to “Mires – Phaestos (Festos)-Timbaki”. In a round you now under ride the motorway and turn right to freeway 97 to “Mires – Timbaki”. Continue on this freeway for about 45 minutes. This freeway is well completed at the beginning but gets more picturesque the more you drive. Drive through mountains and valleys, the villages Sivas, Agia Varvara, Agioi Deka and the town Mires. Take this exit and follow the street over the hill, passing the cultural sight Phaistos (Festos). Drive downhill through Agios Ioannis and Pitsidia to Matala. 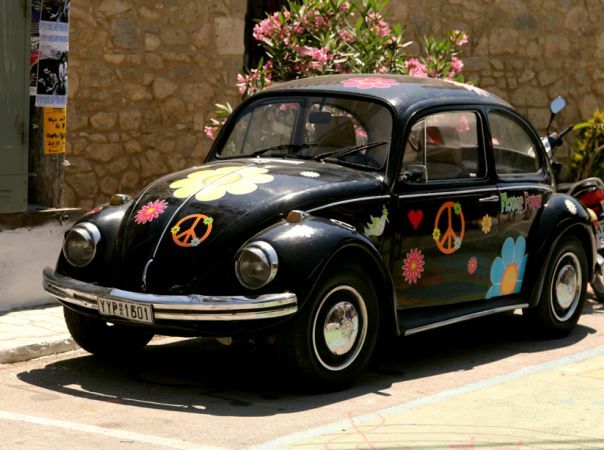 From Chania, drive to Rethymno and then take the road to Spili. Continue past Spili to Agia Galini and Tymbaki. After Tymbaki, go on to Phaistos and Matala. 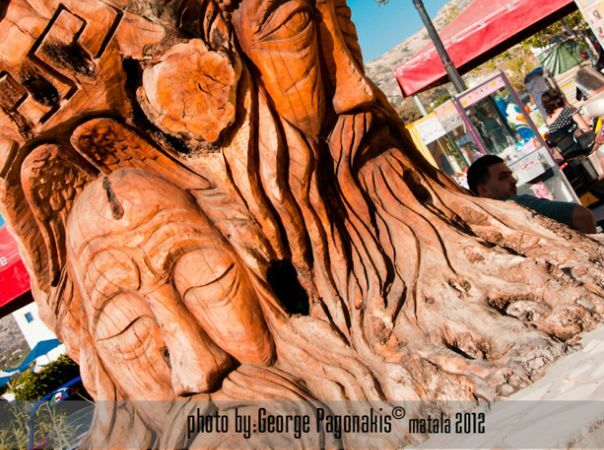 From Rethymno to Matala is about an hour’s drive, while from Chania you will need another 45 minutes, i.e. almost two hours to get to Matala. Matala Beach first found international fame in the late 1960s & 70s when it became a destination for young travellers during their journeys along the legendary ‘hippie trail’. These visitors would stay at the peaceful village of Matala for months at a time, taking up residence in the ancient caves on the beach. 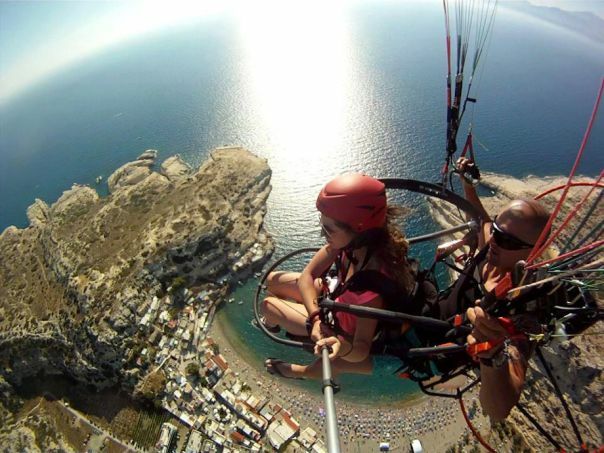 Matala provided an idyllic escape from the increasingly hectic world. It became the temporary home for thousands of young writers, poets, songwriters and travellers all dreaming of a peaceful world. The international press increased their interest in this unique destination and its young hippie cave community in the early 1970s when songwriter Joni Mitchell took up residence and detailed her cave experiences in the songs on her critically acclaimed ‘Blue’ album. The local police eventually brought this era to an end in the late 70s by making it illegal for young international travellers to reside in the caves. 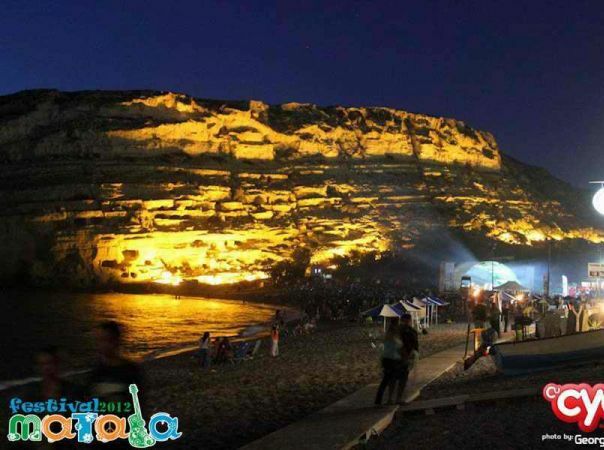 However, the legend lived on and Matala has been a popular destination ever since for visitors of all ages who are attracted by the cultural heritage. 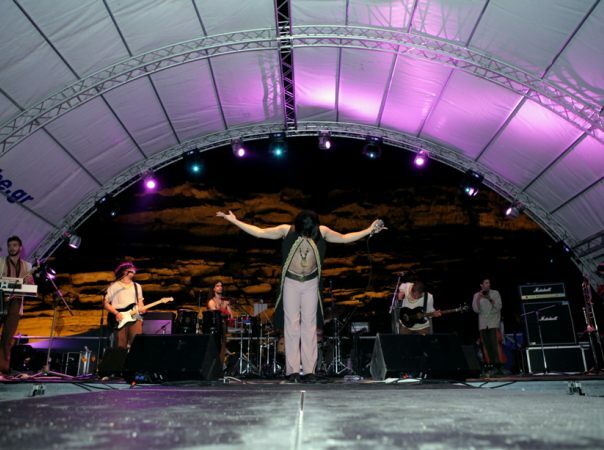 In June 2011 a book launch party celebrating the unique Matala hippie heritage drew 35,000 visitors to the beach to enjoya weekend of music and art. In June 2012 the weekend attracted 58,000 music and art fans. There is something special about Matala Beach. Something special that you only understand once you have stood in the caves and looked out across the beach at the village. As the original graffiti on their harbour wall states…..Today Is Life. Tomorrow Never Comes.